We help our students learn English as a Foreign Language to improve their lives and we want you to JOIN US! 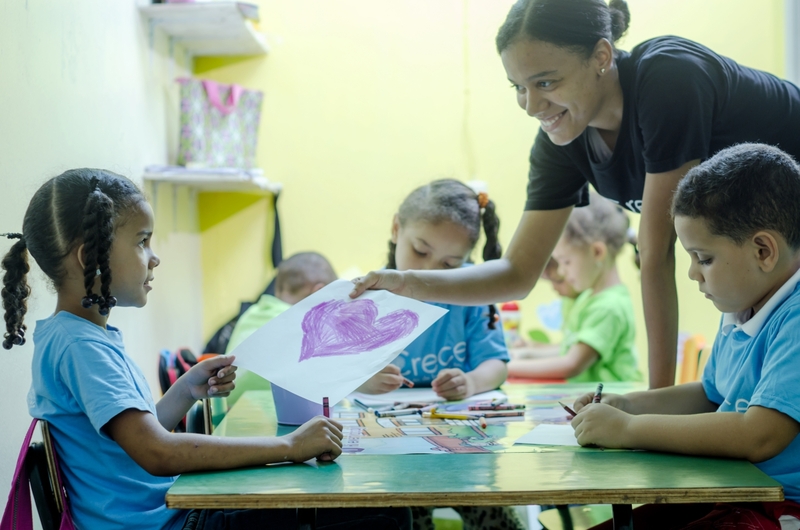 The mission of the Teach and Travel Program is to offer participants the opportunity to travel abroad for a short period of time and teach English and/or arts to Dominican students. 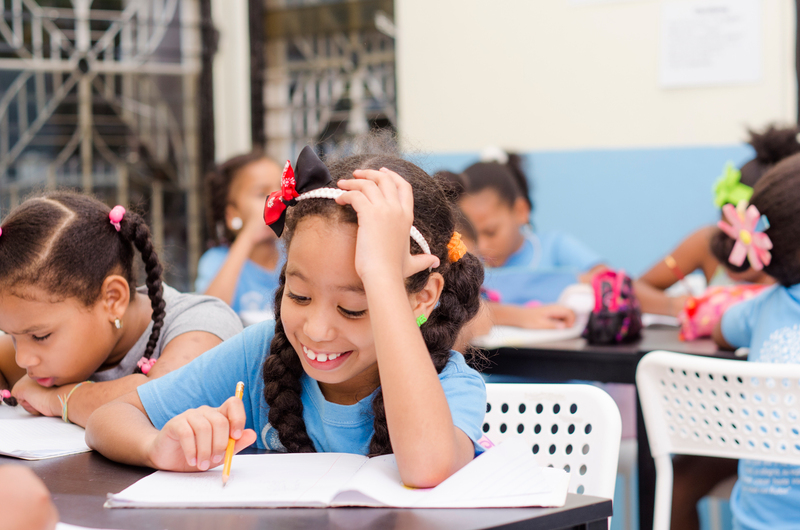 In doing so, we intend to create a partnership between our teachers and our students, where one end learns important life and language skills while the other takes advantage of the opportunity to become immerse in a new culture. From this trip I gained valuable experience as a teacher. 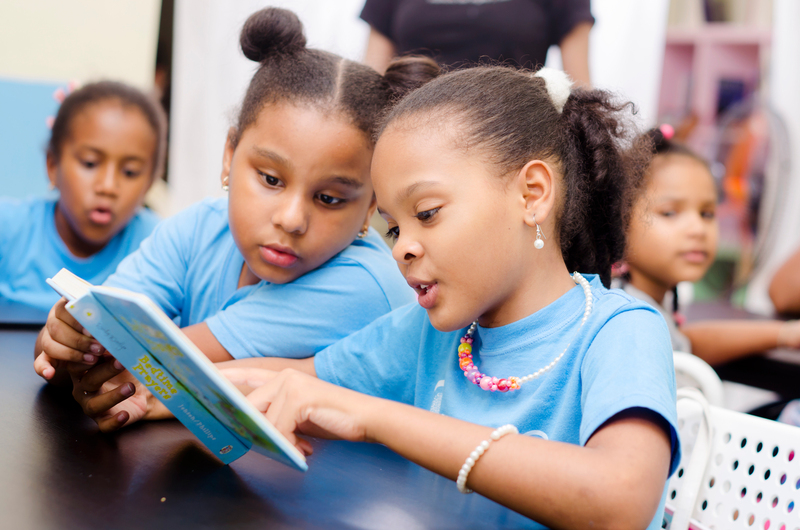 The educational support offered was amazing and made the entire experience easier. I also had the opportunity to become a part of a new culture and explore a new country, which I greatly appreciate. I was able to experience a new culture and, in doing so, fell in love with the people, the music and the food! Speaking no spanish on arrival I learned a lot and became comfortable speaking to locals. This experience has enriched my life and I am so grateful! I love the DR!! Volunteering is founded on the concept of giving through the donation of your time, skills and energy. In a short period of time, you can make a difference, and it can be incredibly rewarding to contribute your knowledge and experience to enrich someone’s life. Trying something new and getting out of your comfort zone every now and then can do wonders for your confidence levels as well as fill your time with an interesting and challenging experience. “Immersion into the culture has been a life changing experience. I am happy that I was able to be part of this program.” Response from a previous volunteer. University students, recent graduates, and anyone over the age of 18 with a desire to teach and serve are welcome. Any teaching skills will be helpful, but we don’t require any specific qualifications. We do recommend a TESOL/ESL/TESL/TEFL certificate, but this is not mandatory. Nevertheless, you should have an adventurous spirit and an interest in teaching. 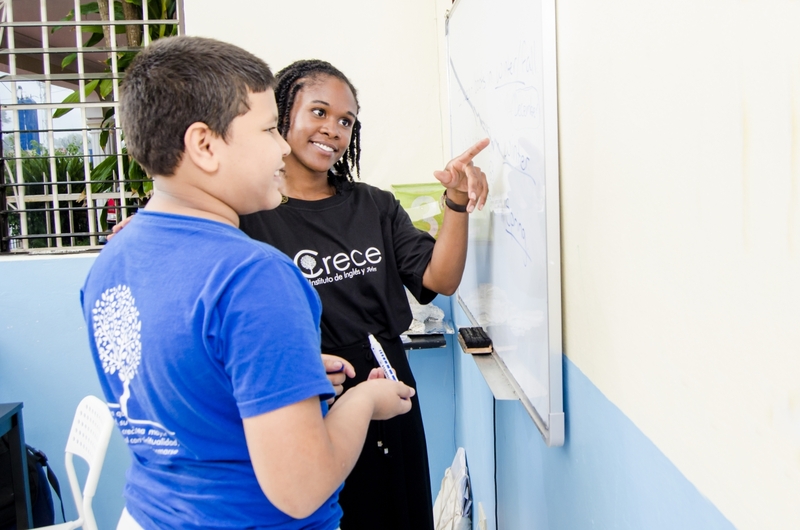 Why volunteer with the Teach and Travel Program at Crece? Our program is one of the few teach and travel programs available that offers participants compensation for their service offered. Our program is constantly evaluated by participants and staff in order to continuously improve the quality of the experience that our teachers enjoy. During orientation week we make sure participants practice lesson planning and understand what is expected from them. The teaching schedule leaves plenty of time for you to travel and get to know other parts of the country in your free time. Finally, our participants are accompanied in the teaching environment so they always feel as part of a team. “I benefited from this trip by gaining valuable teaching experience, and getting the opportunity to learn about a culture different than my own.” Response from a previous volunteer. You will ALWAYS need a passport to travel abroad. A passport is an internationally-recognized ID issued by the national government of your home country. It is required both for purposes of entry into a foreign country and for readmission back into your own country. Anyone entering the country will need to purchase a $10 tourist visa upon arrival in the Dominican Republic. To obtain a Tourist Card, the only requirements are a Valid Passport and the payment of a US$10.00 or €10.00 fee. The Tourist Card is valid for a year from the date of purchase and is only valid for one person, who will only be able to use it once. The Tourist Card can be acquired at point of sale locations in land, air, or sea ports in the country; it is also available in Dominican embassies and consulate offices overseas and in tour operating companies. It may also be purchased through the online portal at www.dgii.gov.do. Please visit http://www.godominicanrepublic.com for additional information as well as a list of countries that do not need a visa to enter the Dominican Republic. This website also offers information on health, climate, cuisine, electricity, embassies, money, and other useful tips. 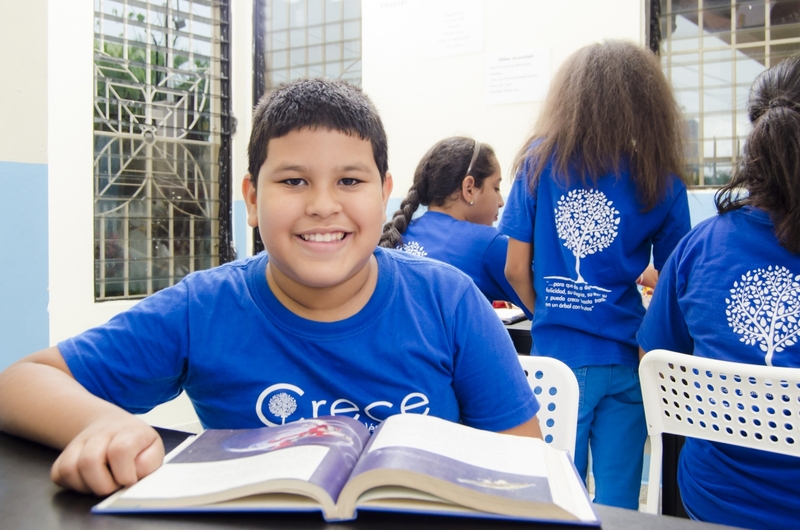 The Teach and Travel program through Crece is free. Teachers are payed a monthly food allowance and free housing is provided, including internet, electricity and water. Teachers have to pay for they flights and other expenses. We recommend you bring US$100 per month for extra food, trips, transportation, etc., while in the country. Proof of your current insurance will be required before arrival. You may purchase short term travel / medical insurance through Travel Guard. Santo Domingo airport (Aeropuerto Internacional las Americas) is the closest airport to San Juan de la Maguana. Where will I stay? Where will I eat? We have rented facilities for teachers. Although simple, they are safe and clean. The kitchen is equipped with a fridge and a stove/oven. Teachers must prepare their own meals and clean up after themselves. 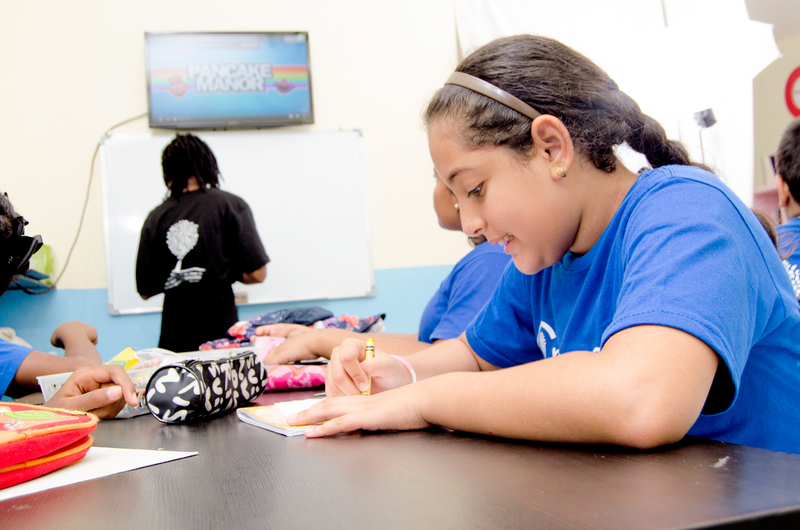 Our school offers a monthly food allowance which covers basic meals (breakfast, lunch, and dinner). The monthly stipend is based on average household food expenses. Many foreign items are available at stores and in the market, just remember that since they are not part of the local diet they can be expensive. Eating out can be expensive, so bring additional money if you plan on eating out frequently. “The housing and food allowance is a nice incentive! I believe that the food allowance is adequate, I always had enough money for food throughout the month. Having our housing paid for was excellent!” Response from a previous volunteer. Is the Dominican Republic safe for international travelers? Yes, the Dominican Republic is safe for tourists and travelers. However, we strongly recommend not travelling with expensive equipment or jewelry that might put you at unnecessary risk. Volunteers are placed in pairs and can expect to be working with at least one or two other volunteers. 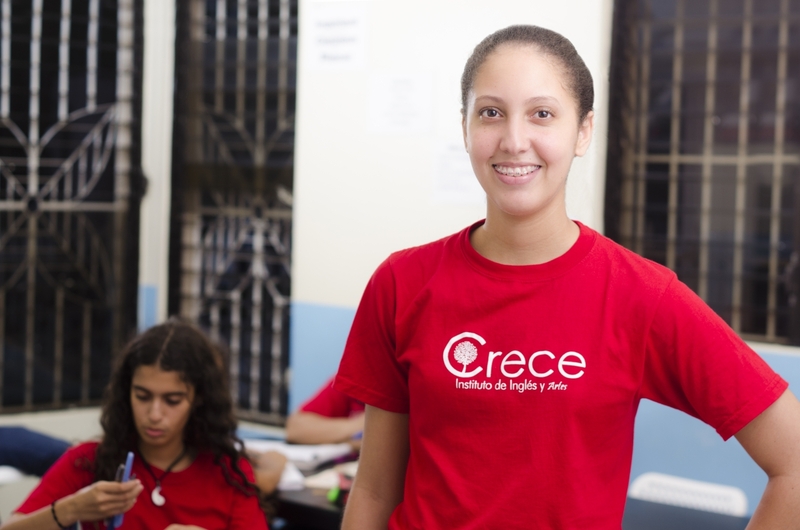 Crece accepts friends and couples who wish to volunteer together, and we can ensure that you are placed in the same accommodation and project as a friend or partner, provided this is requested prior to arrival. When you apply online please make a note on the application form with your friend’s name stating you wish to be placed together. 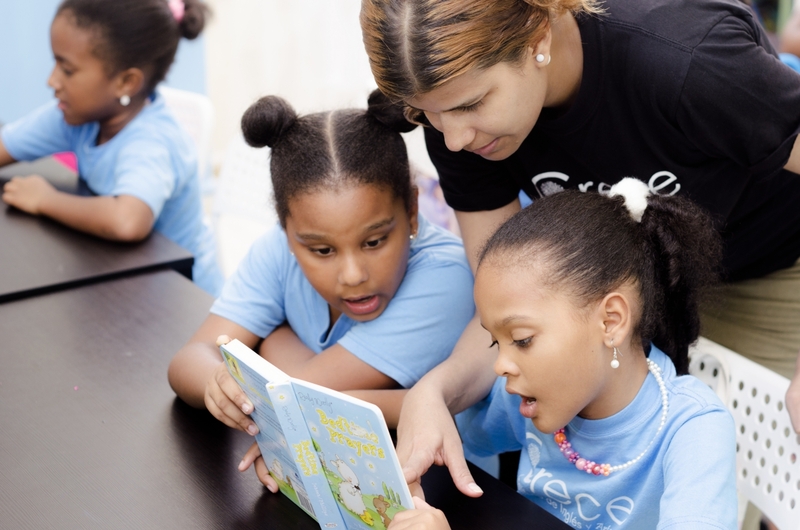 For the most part, volunteers are generally only required to speak English to participate on our program. However, for easier classroom management, basic knowledge of Spanish is useful. 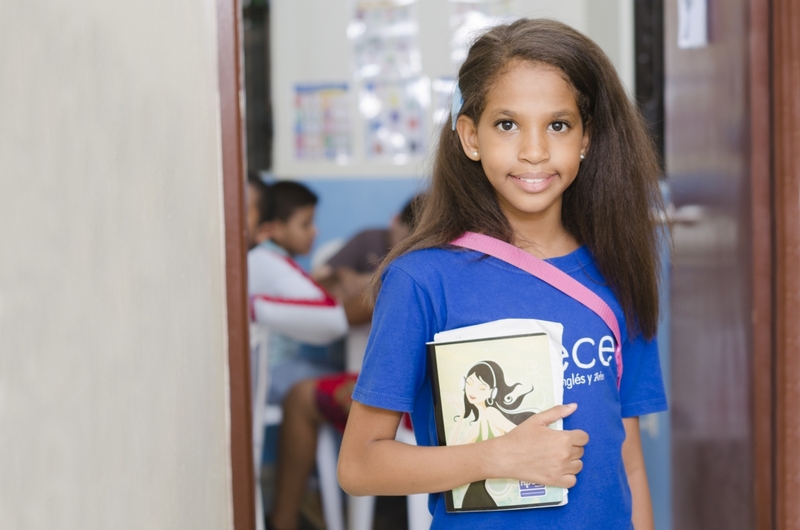 Volunteers are provided with basic language lessons during their time here, however we recommend that volunteers take additional language lessons if necessary and available. The more you can speak and converse in the local language, the more you will be able to immerse yourself into the program and local culture. Can I go traveling and sightseeing during the weekends? We believe an important aspect of any volunteer trip abroad is the sightseeing and tours that volunteers can do outside of their volunteer work. Although we believe that volunteer trips abroad are the most authentic way to experience a country through living and working with locals, we also understand that many of our volunteers wish to visit and experience sites like regular travelers. Our weeks consist of four workdays, you are suggested to travel Friday – Sunday any and/or every weekend.